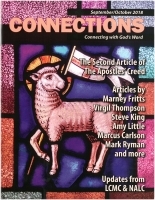 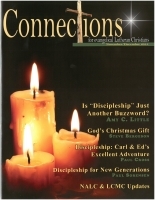 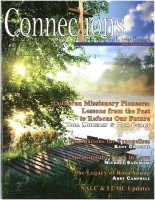 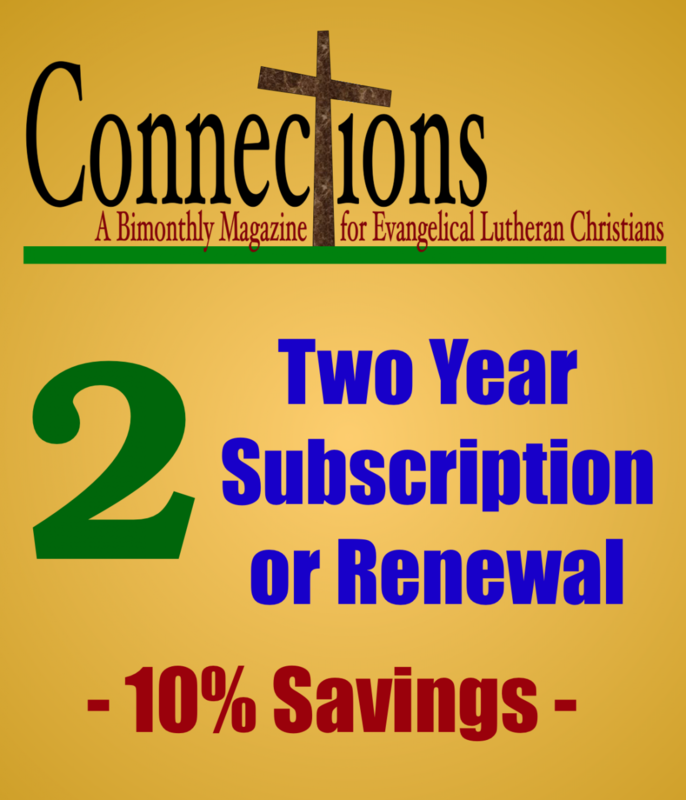 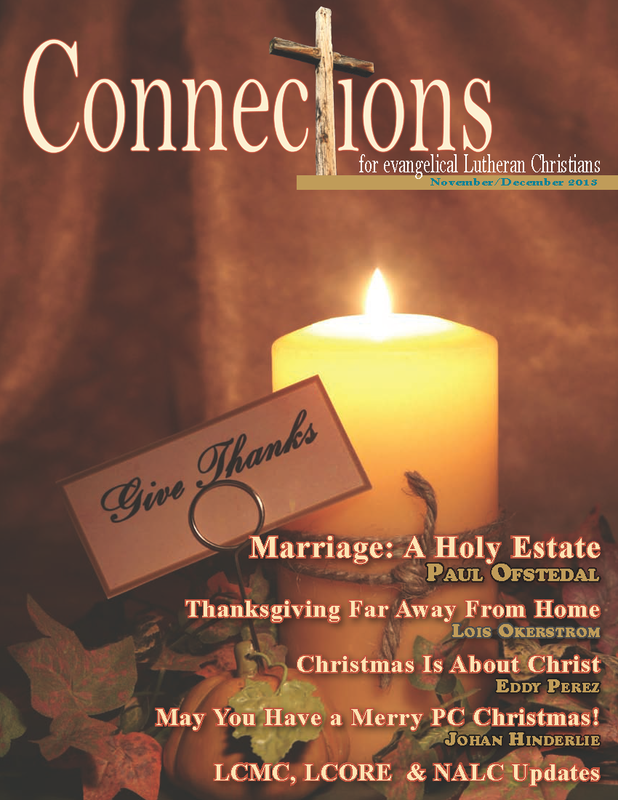 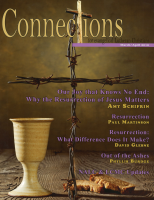 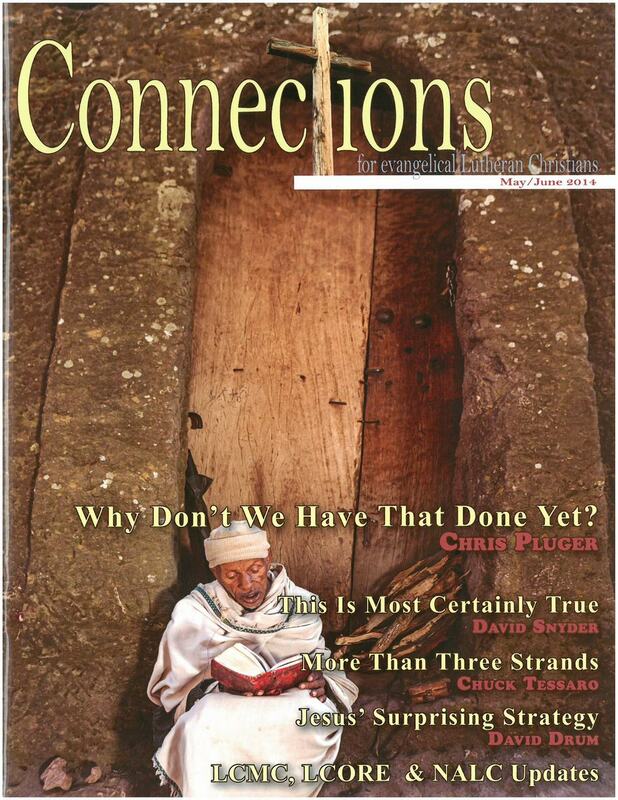 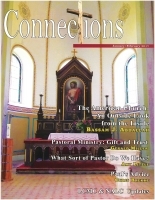 This issue contains articles on a wide variety of topics for your summer reading. 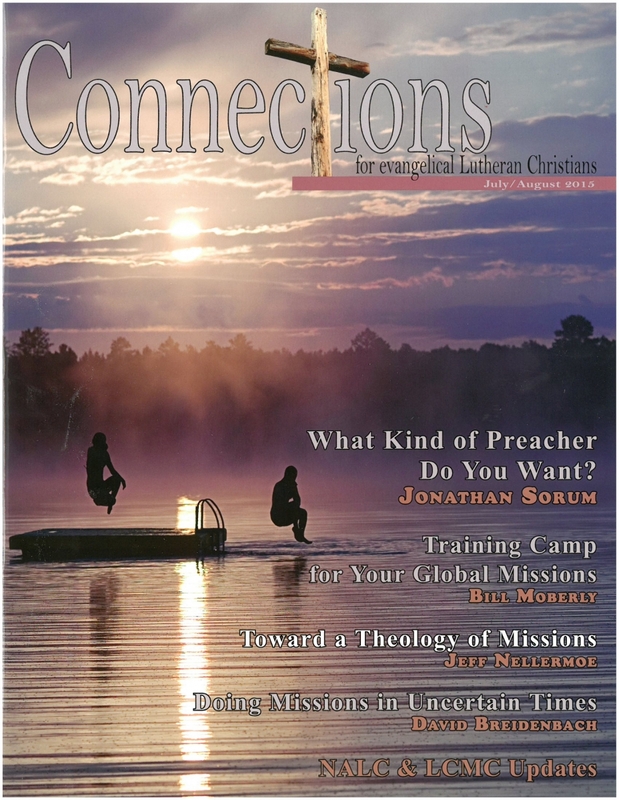 Kelli Kirk continues her series on making disciples, and Bill Moberly begins a missions training camp series. 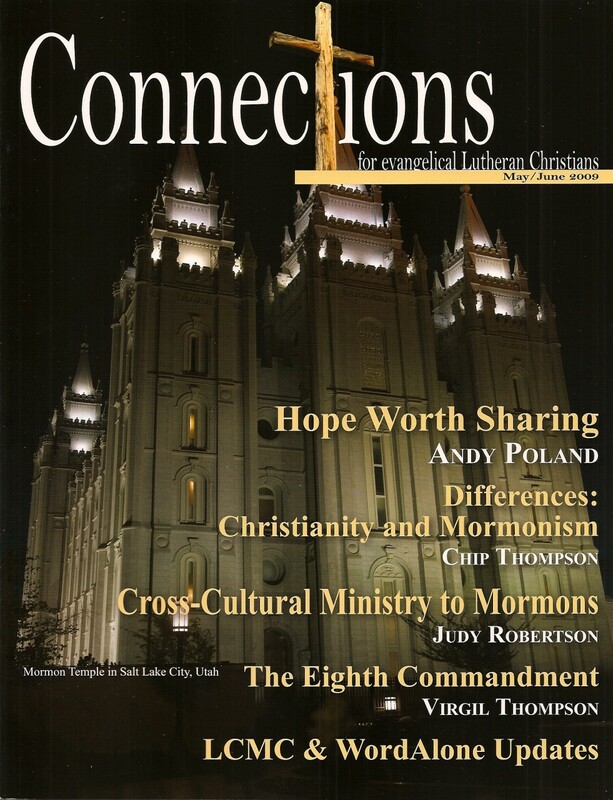 And don't miss Eric Waters' insightful review of the Book of Mormon.